If you missed the Italian Soiree last summer, don't miss THIS ONE! Come meet fellow Graduate Alumni of Princeton in Chicago and enjoy delicious cuisine and libations featuring cocktail reception, dinner buffet, and entertainment! Hosted by Sally Metzler Dunea *97, with VP Grad Alum, John Balfe *90. Attire: Princeton colors and summer chic optional, but welcome! 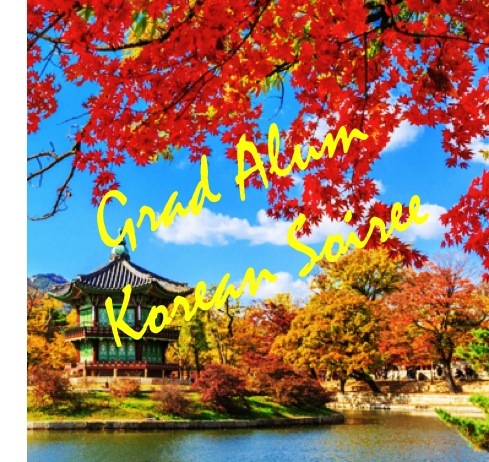 Thanks to our gracious hosts, reservations are free of charge, but ARE REQUIRED and limited to the first 28 graduate alumni and guests to RSVP. One guest per Grad Alum welcome! Click HERE to RSVP by July 13th! !